I have been with Alcami since March 2018. I am the Sr. 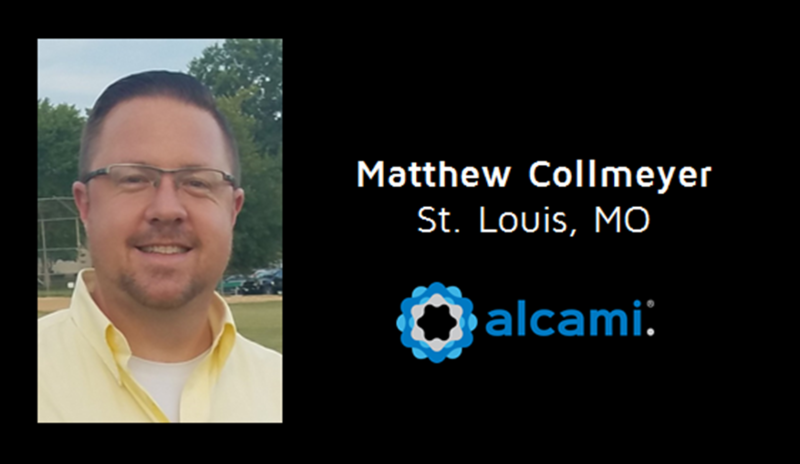 Manager of the Chemistry Laboratory Operations at Alcami's St. Louis, MO site. The most rewarding part of my job is working with the chemistry team to tackle testing challenges and to see their dedication to ensuring we are doing as much as we can for our clients. Developing personnel through coaching and training is especially rewarding as well. 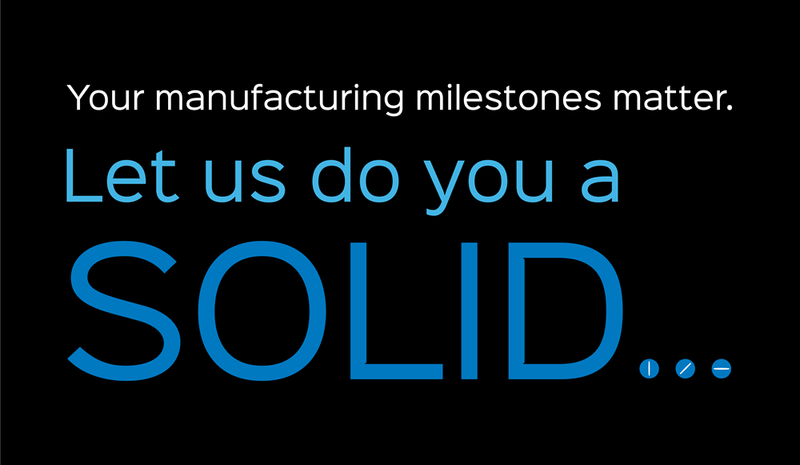 Specialized to manufacture oral solid dose (OSD) forms, Alcami’s Wilmington, North Carolina site supports preclinical production through commercial launch and supply. 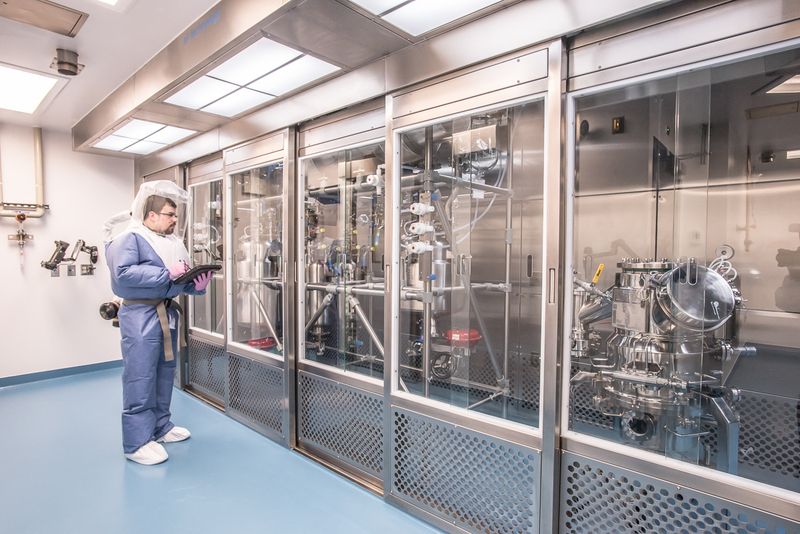 Our cGMP manufacturing technologies, including low/high shear granulation and fluid bed drying capabilities, are arranged in flexible suites to support novel, advanced, and complex projects. 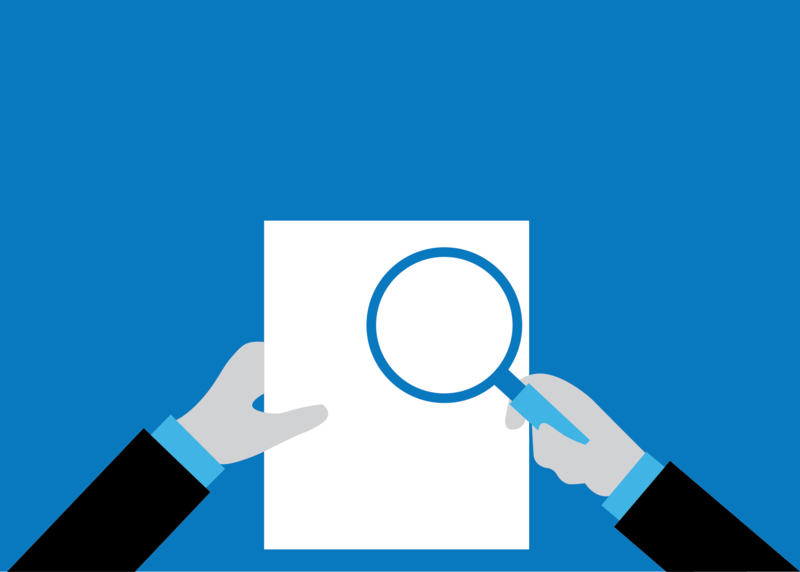 In addition to OSD development and manufacturing, Alcami’s in-house analytical, stability, and packaging services provide an integrated and custom-tailored offering to help your product reach patients sooner.